Thank you, we'll get back to you soon to setup a meeting. 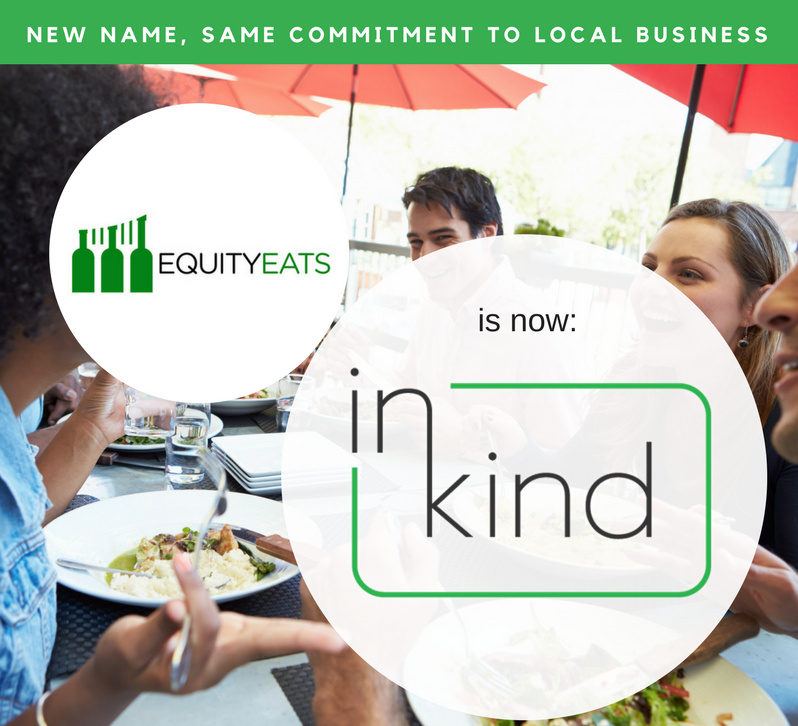 Just like Uber disrupted a broken taxi industry, inKind has reinvented restaurant financing. Traditionally, restaurants fund through equity investors, who are expensive when things are going well, and loans which hurt when things aren't going well. inKind has invented a new form of finance where we purchase a bulk amount of food and beverage credit up-front from a restaurant, and then sell it to guests over time. Restaurant owners keep their ownership and hard earned profit and all they have to do is continue to serve amazing food and delicious beverages to their guests.